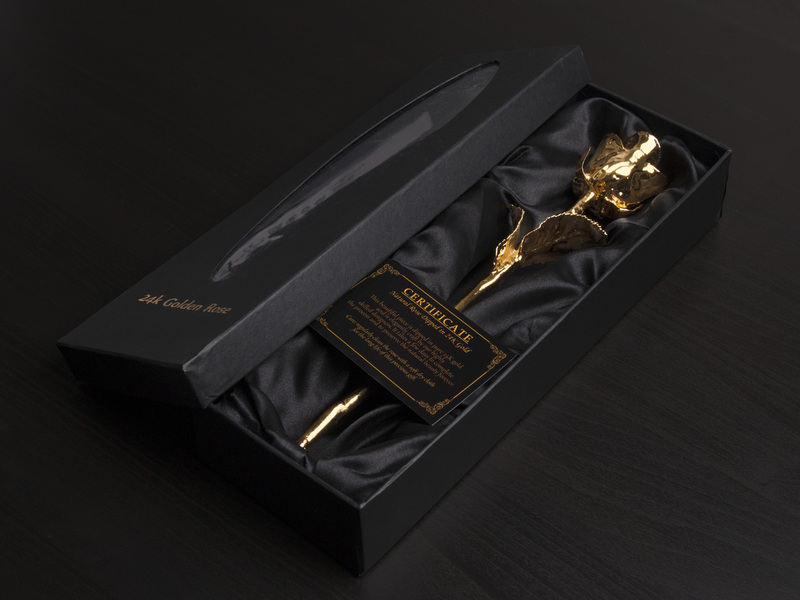 Surprise the one you love with a flower that will never die. 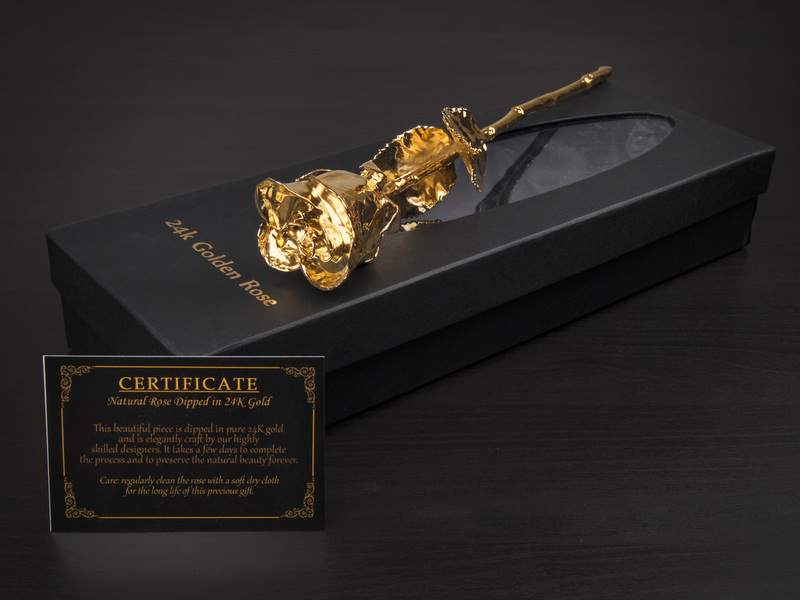 Our roses and REAL and plated with 24k gold. 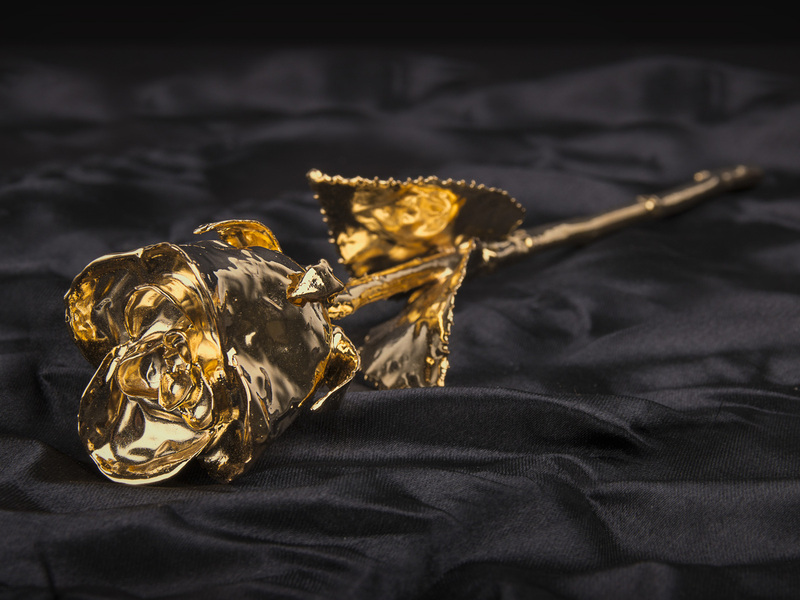 This is a symbol for true love that will last forever like the rose. 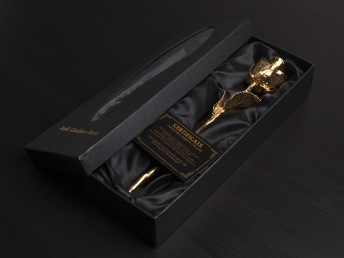 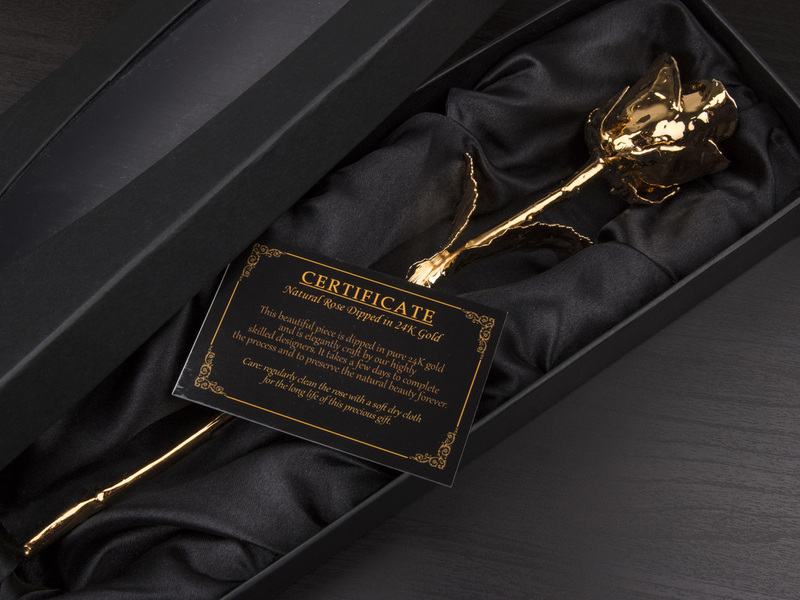 The rose comes with a beautiful gift box and certificate card.